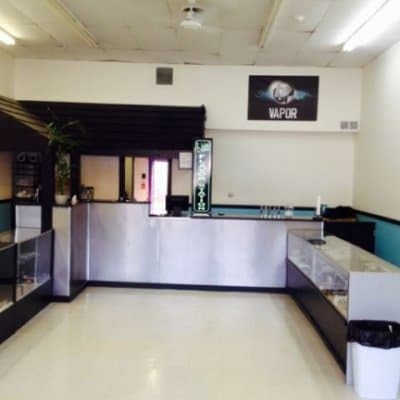 GP Vapors is a nice shop with good people looking to help others. We have a great selection of vendor and house e-liquids at a variety of nicotine levels at affordable prices – something for everyone. We also carry the tools, gear and accessories you need for a great vape.